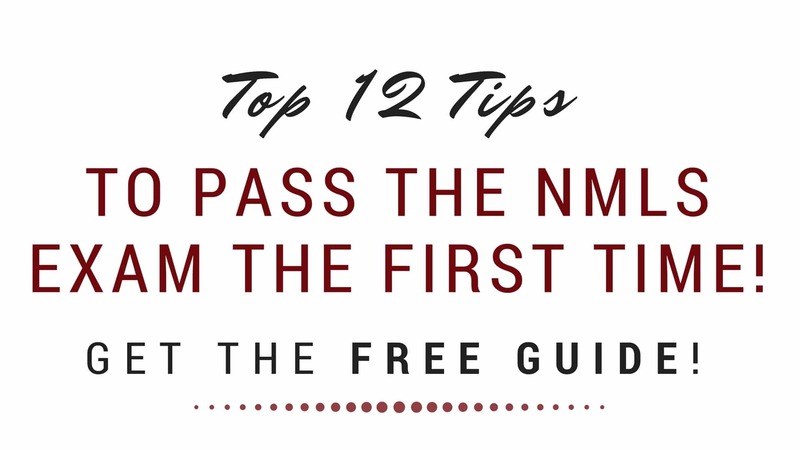 A step-by-step course designed to help you pass the National Exam the first time! Our test preparation program has been updated to include TILA-RESPA Integrated Disclosure Rule (TRID), New HUD Rules, and the New Borrowers Home Loan Tool Kit. 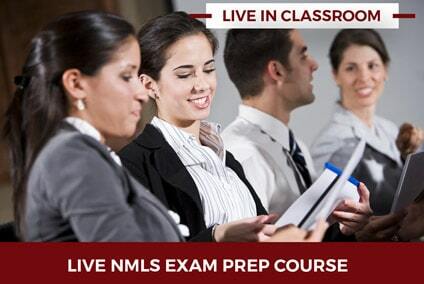 The Mastery Level Course (NMLS Exam Prep II) – includes ALL of the items in the Basic Level Course, in addition to the items listed below. According to the NMLS website, between July 30, 2009, and this past November 30, 2018 the first time “pass” rate of the national loan originator exam has fallen to 55 percent. That means that almost 45% of test-takers are failing the exam! This is an indication that the test is not too easy! We have a 92% pass rate based on students that have taken our Exam Prep Cram Course. The exam is relatively standard. It includes 125 computer-generated, multiple-choice questions that must be answered within three hours. In order to pass the exam, originators must achieve a passing score of 75 percent or better. If you fail, you must wait 30 days to retake the exam. If you fail 3 times – you must wait six (6) month before your allowed to retake the exam. Can your business afford to be sidelined for that long? 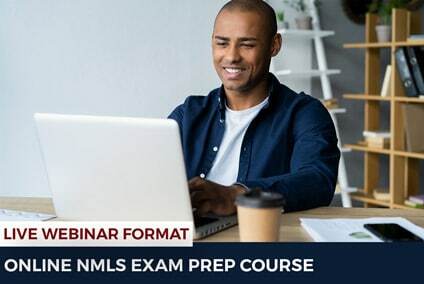 This is an online prep courses to prepare students to take the SAFE Mortgage Loan Originator Test – National Component with Uniform State Test. 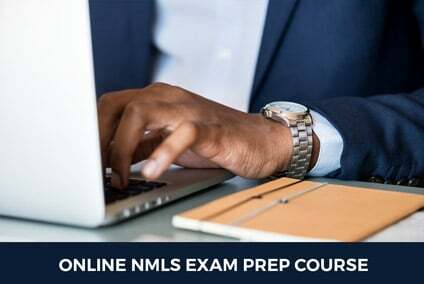 Our online course includes over 10 hours of online content with 30 instructional videos and 10 practice exams modeled after the content of the NMLS Exam. This course comes with over $1,000 value study resources to speed up your success… FOR FREE! Each student will receive 5 hours of instruction.  Considering most mortgage loan originators make anywhere between $68,000 to $210,000 (source: Indeed.com), this $260 for a comprehensive online crash course is the best investment you can make for your professional success. This ONLINE Exam Prep Crash course – Mastery Level is a steal when you consider that you’ll be making double, or even triple, of that as an MLO!